We're committed to advancing health and wellness across the Commonwealth of Pennsylvania. We enable access to expertly crafted medicine in order to provide relief for patients living with a qualifying medical condition. We enable access to expertly crafted medicine in order to provide relief for patients suffering from a qualifying medical condition. Advancing the medical cannabis industry. Our approach is rooted in science to improve the quality of life for patients and caregivers across Pennsylvania. From seed-to-sale, we provide quality MEDICAL MARIJUANA products in Pennsylvania. What happens when you combine dedication with compassion and science? In our case, the result is prime quality medical marijuana. The legalization of medical marijuana in Pennsylvania has given us a unique opportunity to bring new choices in medicine, and we'll continue to find innovative ways to advance health and wellness through the legal and ethical use of this therapeutic plant. We're pioneers in cultivation and we're proud to say that all of our products are expertly grown, extracted and processed right here in Pennsylvania. Our approach combines solid science with industry best practices, along with a thirst for exploring new ways to truly help patients and caregivers enjoy a better quality of life. Our flower comes from a robust collection of unique genetics, crafted using cultivation and process methods with a focus on quality. When considering strains for flower, we look for those that provide the best relief for various symptoms and conditions to positively benefit patients and caregivers. We refrain from introducing outside ingredients, like synthetic terpenes, for the creation of our extract. Our terpenes are 100% cannabis-derived and extracted in house. 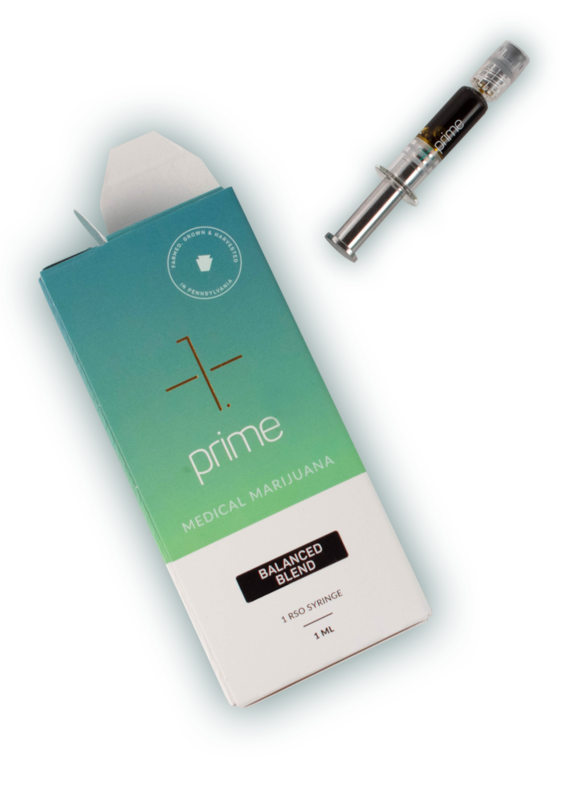 And, our cartridges and batteries use the latest technology to ensure optimal delivery of thick oils and distillates.